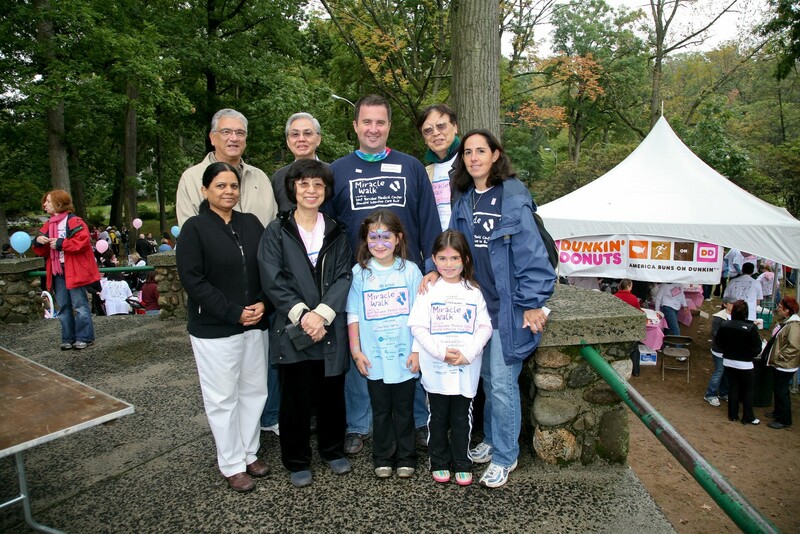 Miracle Walk was created by a family in gratitude for the care their daughter received during a three month stay in the Saint Barnabas Medical Center Neonatal Intensive Care Unit. 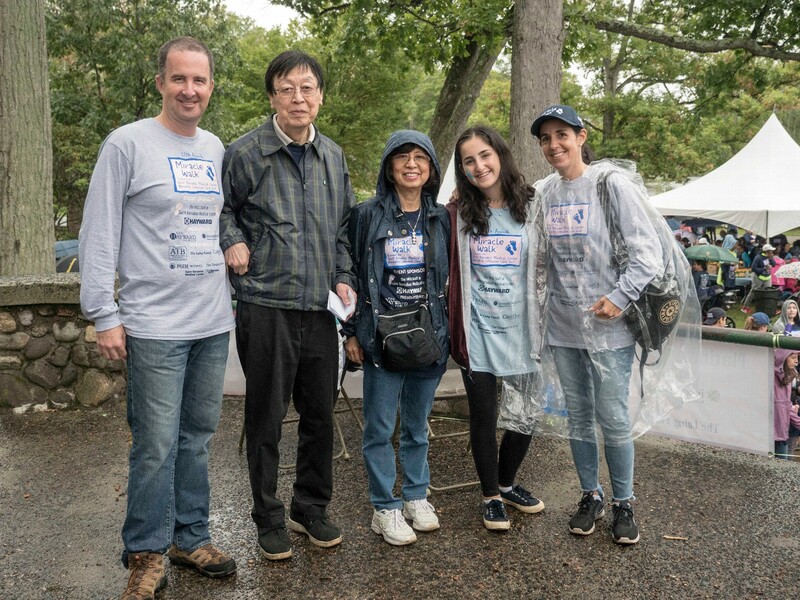 A team of dedicated parents have joined together to organize and participate in this annual walk-a-thon to raise financial support for the NICU. In the past 18 years, Miracle Walk has raised over $5.8 million to purchase advanced medical technology for the NICU such as Giraffe Omnibeds, NeoPuff infant resuscitators, neoBLUE LED phototherapy lights and cutting-edge Isolette infant transporters to help treat the more than 1,100 infants cared for yearly. 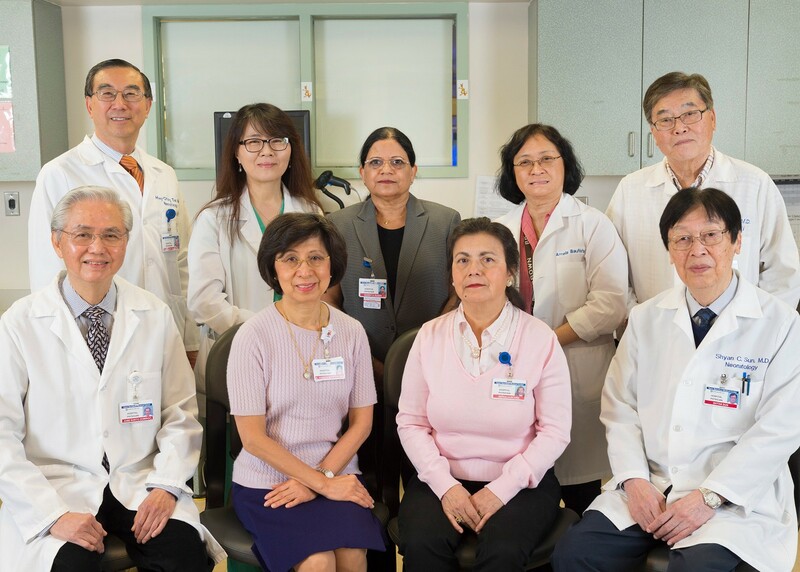 Parents of babies treated at Saint Barnabas Medical Center for prematurity, low birth weight, serious illness, and congenital disorders know the invaluable care they receive has provided for optimal outcomes. Miracle Walk teams and supporters have enabled Saint Barnabas Medical Center to purchase state-of-the-art medical equipment to care for the region’s smallest and most fragile babies. 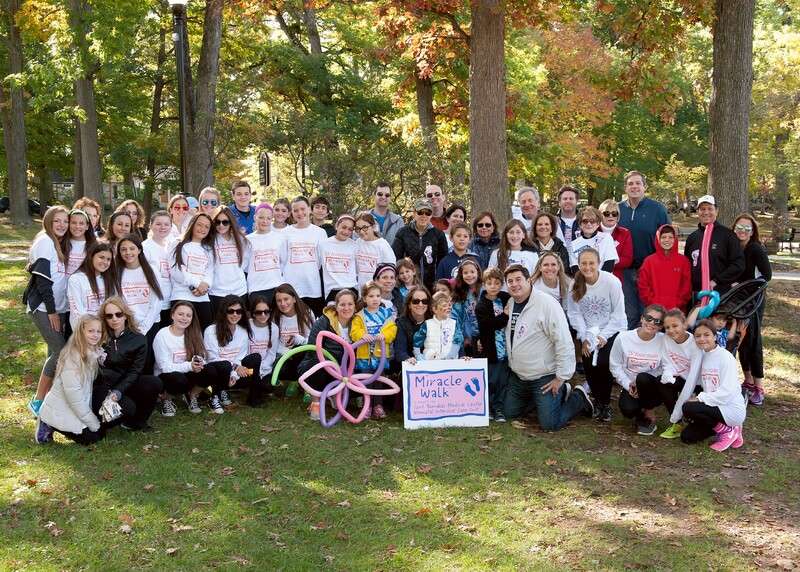 Miracle Walk continues to impact the care received at Saint Barnabas Medical Center. Funds raised at Miracle Walk generously support the new world-class NICU located in the Cooperman Family Pavilion. Expanded five-fold, the new NICU has been transformed and will continue to provide the very best neonatal care. Since 1978, the Neonatal Intensive Care Unit (NICU) has provided the very best care for New Jersey’s smallest and most fragile babies. Under the direction of dual board-certified neonatologists and staffed by specially trained nurses, the NICU Team is deeply committed to each and every family in their care.